Animal cookies have been a part of childhood for more than 100 years. loved. 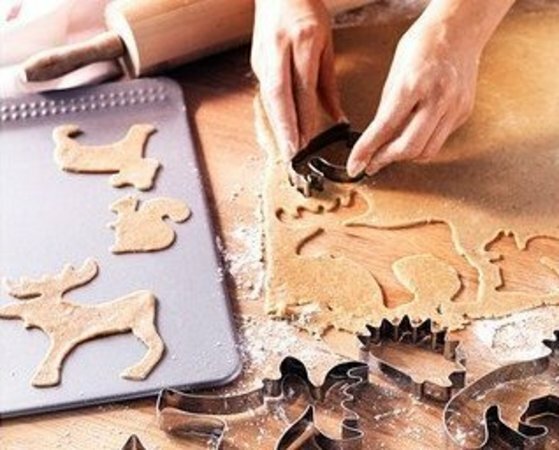 Make your own animal-shaped cookies with cookie cutters in an amazing array of shapes. These days we don't have to limit ourselves to circus animal shapes like those in the delightful Barnum's Animal Crackers, or the tasty teddy bears of Teddy Grahams. There seems to be no limit to the animal-shaped cookies you can make! Now that you have made plans for what kind of animal cookies you are going to bake, you can move on to the really important questions -- milk or juice, and whether to start with the head or the legs. You can also let your creative inner self out to go nuts with the frosting! 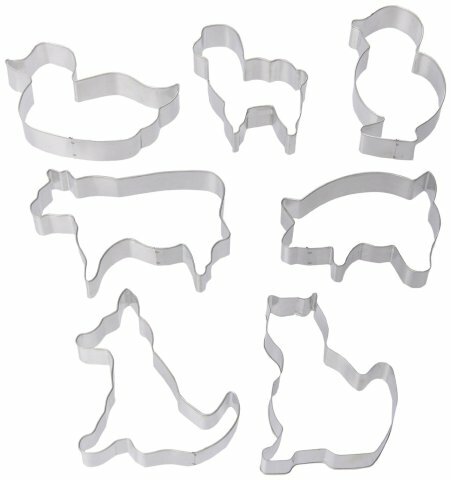 To order Farm Animal Cookie Cutters, click here. 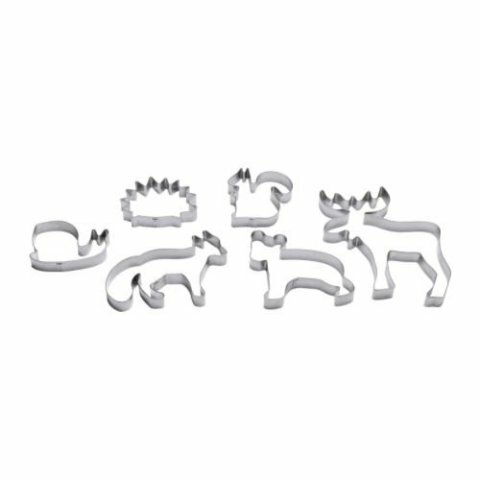 To order Wild Animal Cookie Cutters, click here. 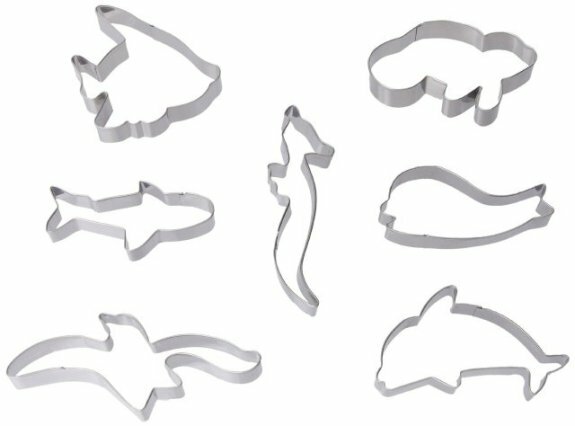 To order Marine Life Cookie Cutters, click here. 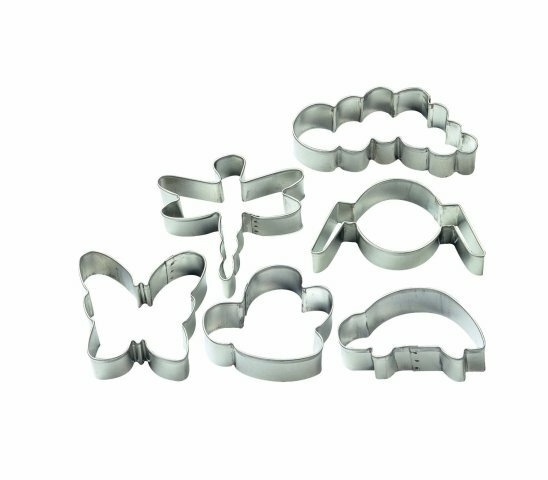 To order Bug Buddies Cookie Cutters, click here.